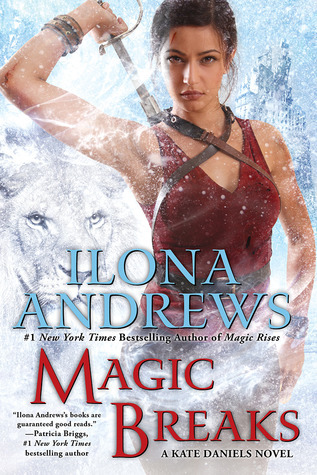 ‹ PreviousThe 2015 DABWAHA Championship: Ilona vs Ilona! KD: Vote for me, I have better taste in book covers! NB: Lie! My parent company is responsible for that. My opinions are expendable on matters pertaining to covers. I can’t find the place to vote! It’s 11 AM ET and I’ve been checking for an hour. Help? I can’t see where to vote!? I can’t find the ballot. Help please. I have to go with the established series, though I loved Nevada and her quirky family. Kate will keep fighting no matter how hurt she is in order to do the right thing.